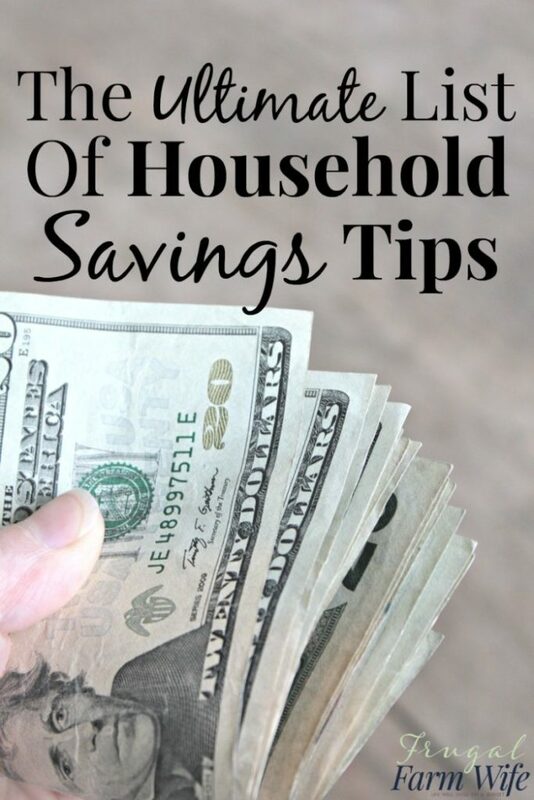 If one of your primary goals for the next year is to save as much money as you can for your financial future, it’s definitely worth continuing reading in order to discover a few foolproof tricks to help you save money and curb any unhealthy, unsustainable spending habits which you may have! While most people use debit cards to pay for items, if you want to ensure that you know exactly how much money you have to spend, you may be far better off using cold hard cash in order to pay for your daily expenses. As when you’re unsure of how much money is in your bank account, or how much money you’ve spent using your debit card in a week, you’ll be far more likely to end up spending money which you can’t afford. If you want to avoid paying thousands of dollars in interest on your credit card bills each year, it’s definitely well worth getting into the habit of paying off all of the outstanding credit on your credit cards, by the end of each month. One easy way to save money and to avoid getting into crippling debt is to think twice before deciding to purchase items on your credit card, which you know that you won’t be able to pay off before the end of the month. Instead of simply using your credit card in order to purchase expensive, big-ticket items, which you don’t have the cash to pay for, take a leaf out of the book of previous generations and save up for big-ticket items such as cars, washing machines and jewellery, which you may be interested in purchasing in the future. You’d probably be horrified if you figured out the average amount of money which you’d spend on one night out on the town with your friends. As you may end up spending over $100 on purchasing drinks, let alone purchasing food or paying for entries into exclusive bars or nightclubs. So if you’re serious about saving money, instead of spending all of your hard-earned cash, it’s well worth limiting the number of nights per week which you spend socializing. If you’re a highly social individual who can’t stand the thought of cutting down on socializing, simply invite your friends over to socialize at your house. As an example, if you want to avoid spending a small fortune on socializers, you may want to host a potluck dinner, where each guest will bring along a dish to share with the rest of your group! So if you’re serious about saving for your financial future, it’s well worth using the 5 tips listed above to kick start your savings.